New Promo Pics for Season 3. the new promotional pics for NCIS: LA Season 3, taken by Kevin Lynch. HD Wallpaper and background images in the NCIS: Los Angeles club tagged: ncis: los angeles chris o'donnell linda hunt ll cool j daniela ruah barrett foa renee felice smith eric christian olsen. This NCIS: Los Angeles photo might contain business suit, sign, poster, text, chalkboard, penal institution, and penal facility. 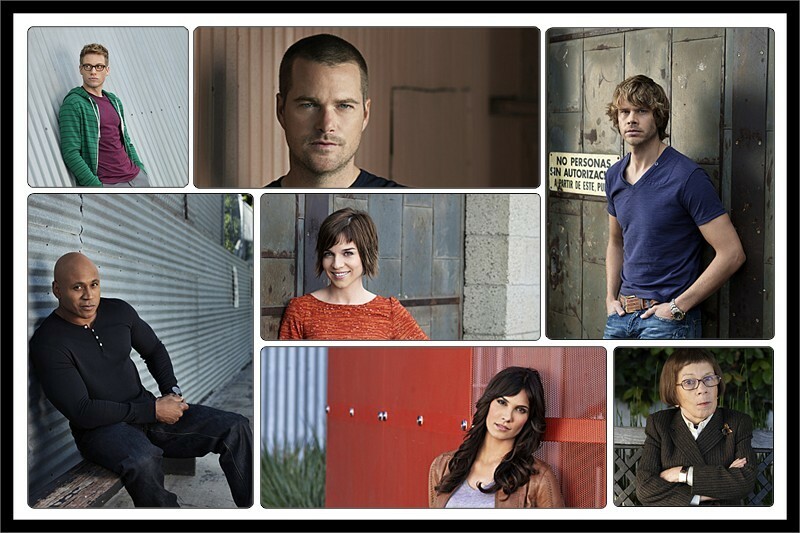 That's Awesome, The Whole NCIS LA Team, Kensi, Hetty, Sam, Eric, Nell, Deeks and Callen.